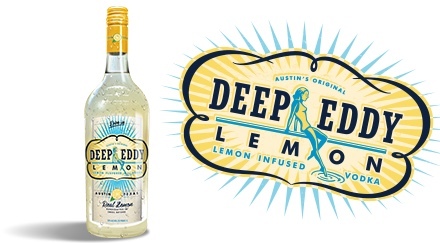 Where Can I Find Deep Eddy Vodka? 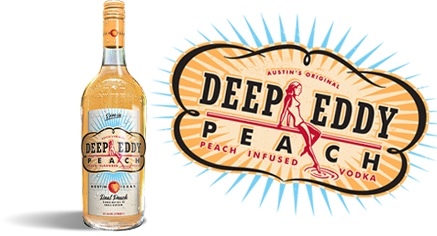 We are proud to say that you can find Deep Eddy Vodka in all 50 United States! 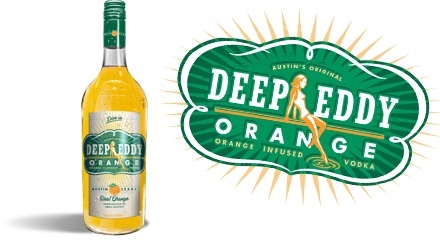 Check out our store locator to find the closest liquor store, restaurant, or bar near you. Please note if no locations that carry us are listed in your state, it is because you live in a control state where the sale of spirits is regulated by the local government. In that case, your best bet is to call your local liquor store to see if they carry us. 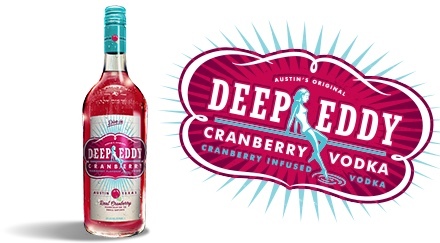 If they do not, chances are they can order our vodka for you. We do not allow buses after 2pm on Saturdays and Sundays. Buses must drop off at the front circle and park at the dirt lot down the street – .5 miles south on the right hand side. Buses are not allowed to park in the Deep Eddy parking lot. Want to book a tour at our Distillery and Tasting Room? We are undergoing renovation on the distillery floor to enhance the experience even further. While that is happening, we will suspend tours for the time being. You can always pop into the Tasting Room during operating hours for cocktails, Thursday-Saturday 11am-5pm, and Sundays 12pm-5pm with no reservation required. 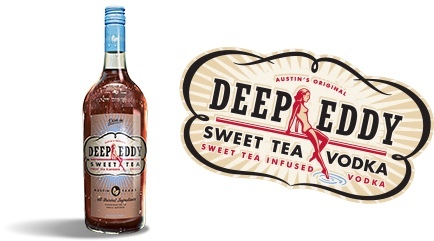 If you have purchased a bottle of Deep Eddy Vodka that is eligible for online coupon redemption, please visit this webpage. 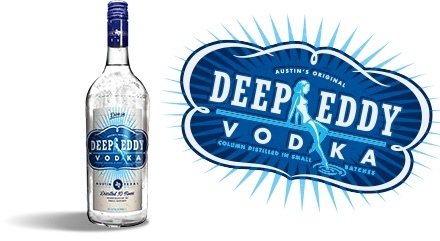 All Deep Eddy Vodkas are distilled from corn and are always gluten free. Nutritional information below is measured per 1oz. serving. Having an issue with one of our products? 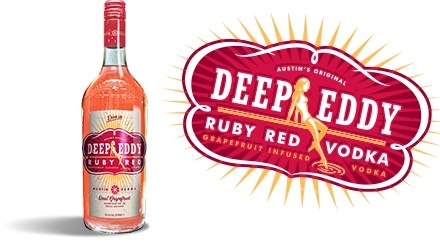 Please email info@deepeddyvodka.com and we will take care of your issue pertaining to the product or bottle. For any othr questions please EMAIL US!